It is our pleasure to announce that a member of our Sangha, Mr. Marcin Koźlecki (Fa Yin) will be helping us in our effort to teach the Dharma. Marcin will be translating Ming Zhen essay “Dharma and Karma” and we will be publishing its two parts as soon as they are translated. 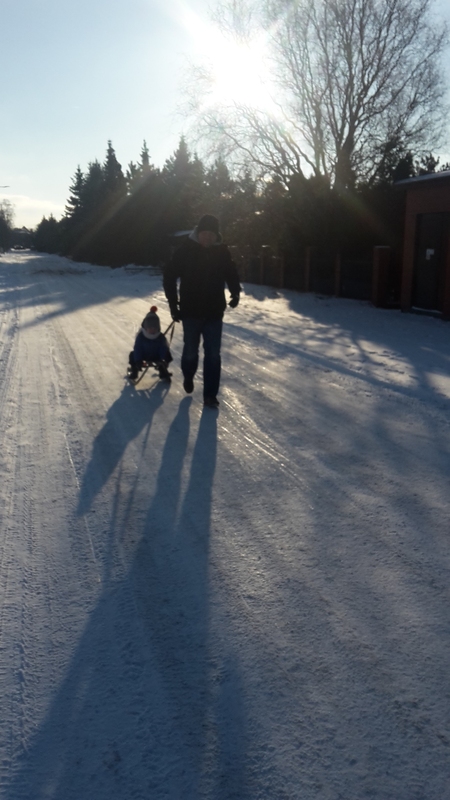 We appreciate Marcin efforts in order to expand our reach to Polish readers. Keep coming for updates! 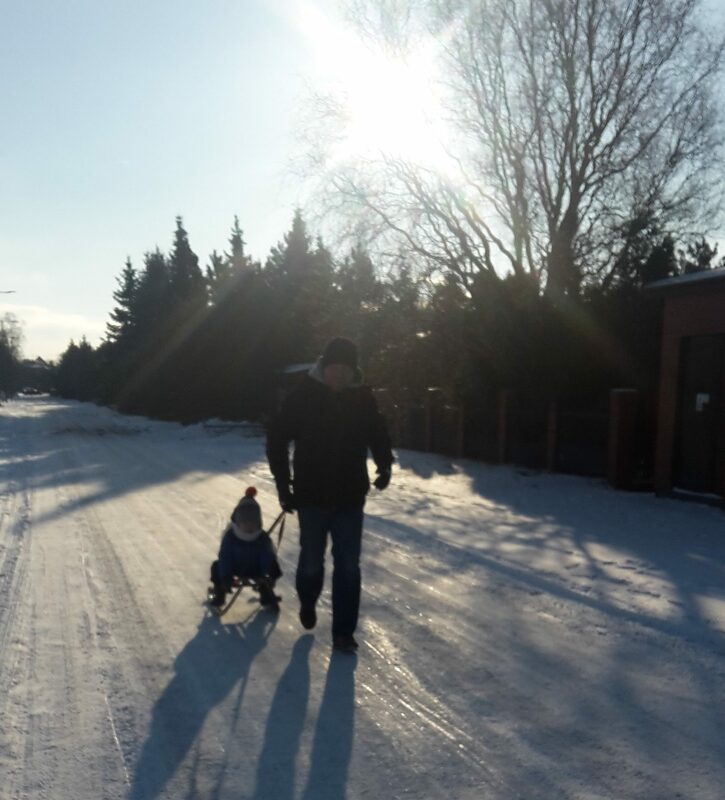 This is a picture of Marcin and his son in a sunny day around the city of Łódź.